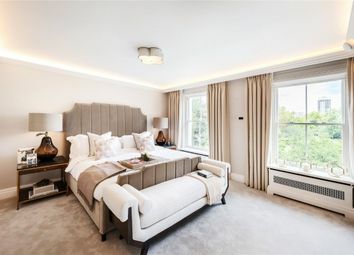 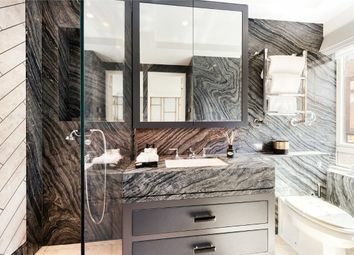 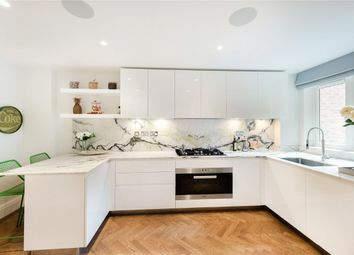 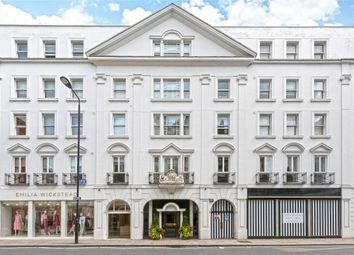 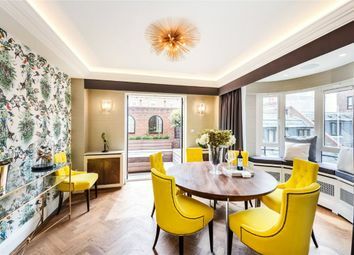 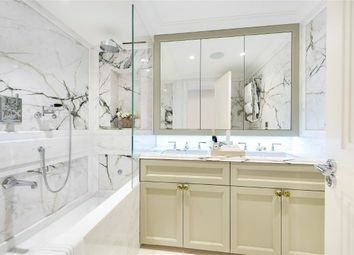 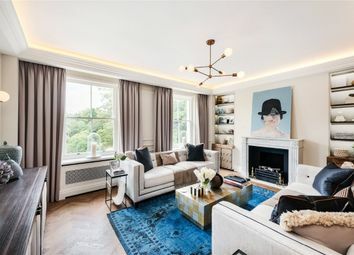 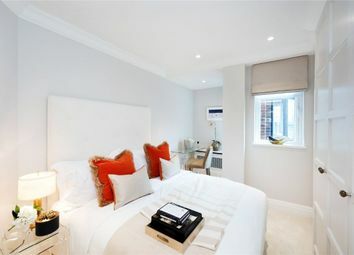 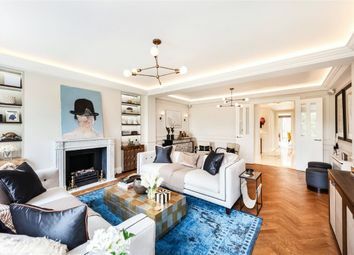 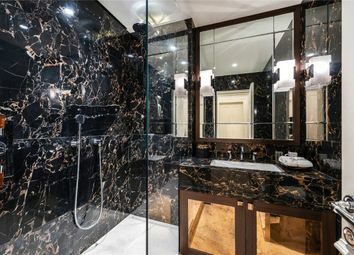 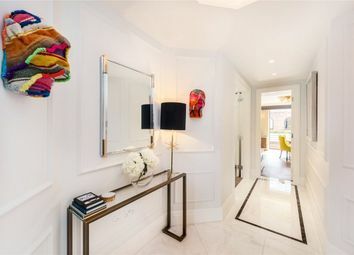 A stunning newly designed and refurbished three bedroom second floor lateral apartment situated on Sloane Street. 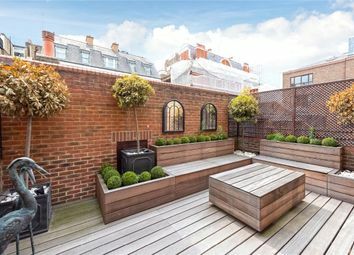 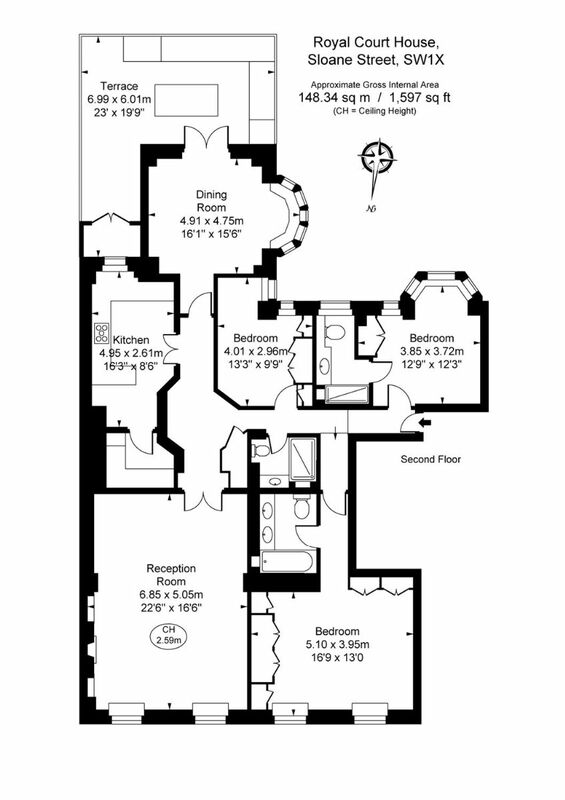 With the added benefit of 24 hour concierge and a south facing roof terrace with exceptional garden square views, the property includes three bedrooms, bathroom, two en suite shower rooms, living room, bar area, dining room, kitchen and a utility room. 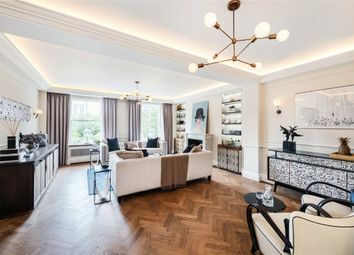 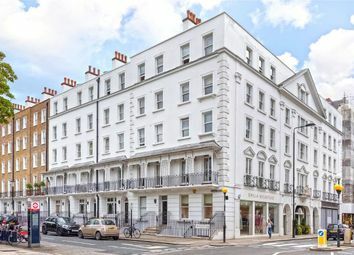 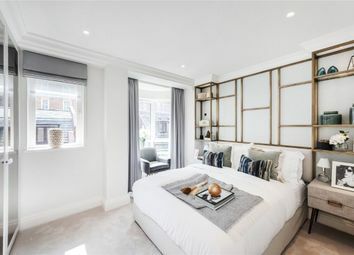 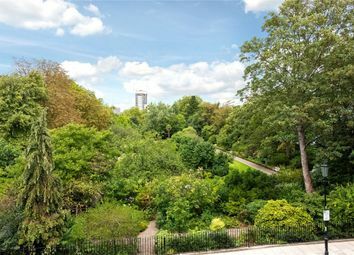 The property is located within easy reach of local shopping facilities, restaurants and Sloane Square Underground Station (Circle and District Lines).